We offer a full range of property management services tailored to you as an investor, homeowner, or landlord. 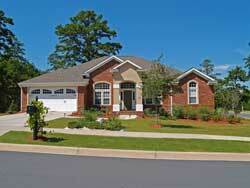 We manage portfolios of single family homes, townhouses, condos, and apartments in the area. 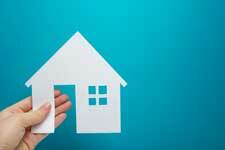 We know how to get your property rented quickly. In fact, we guarantee it (check out our vacancy filling guarantee here). Our robust marketing and leasing process and system tracks every tenant prospect we receive. We advertise your property on our website, yard signs, and the highest-ranking websites like Craigslist, Trulia, Hotpads, Zillow, and Rentals.com, among others. We are quick to follow-up with every prospect and show them the home the same day. We show properties during and after hours to get it rented faster. Tenant screening is one of the biggest opportunities for DIY landlords to make a very costly mistake. It’s far too easy to make a poor tenant selection or inadvertently violate Fair Housing or local laws. This is where we can add incredible value and mitigate risk to your property. Our five-stage screening process is one of the best in the industry. Even with this incredibly thorough screening process, most applicants are screened within 2 business days. Tenant screening starts before we even meet the tenant. We want to make sure that if a tenant prospect calls for a showing, they know they are a viable candidate. We achieve that by thoroughly describing and photographing the property so the tenant knows all the property details before we call. We also use security deposits to attract much better qualified tenants. We capture very valuable information on our first contact with the prospective tenant. Whether they email or call, we document every interaction, looking for the red flags only years of experience can spot. Prior to a prospect applying, we share the application criteria with them, which gives them an opportunity to self-select out if they know they don’t meet our criteria. If a prospective tenant delays the application & verification or lease signing process, it’s a red flag not to be ignored. Timely follow-through in this stage of the relationship is strongly correlated with timely payment of rent and adhering to the terms of the lease. Security deposits are collected and held in a qualified trust account by Sunnon Property Management for the duration of the lease. Security deposits are required to place a hold on a property and are collected in full at lease signing prior to move-in. Tenant charges and credits are accounted for throughout the duration of the lease and after the move-out inspection. 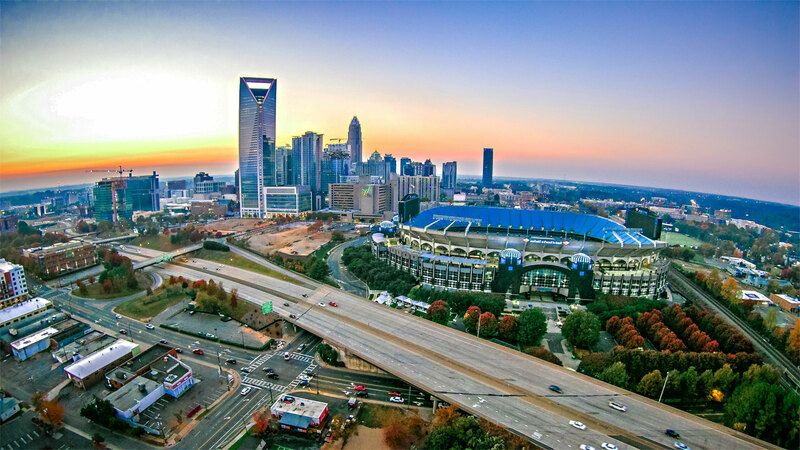 Sunnon Property Management handles the refund of the security deposit to the tenant after the move out inspection within the timelines that the state of North Carolina stipulates. We use automated software to prepare tenant leases. This allows us to quickly and accurately rent your property faster. Our leases incorporate the latest North Carolina statute changes and language to protect our owners. We offer flexibility in the lease writing process through the use of addendums. You can rest assured knowing all of our lease templates and addenda have been vetted by a licensed real estate attorney.